Future Park is Metal’s regular fast-paced evening for creative people working in any artistic discipline. It happens 4 times a year. Each evening includes an invited guest speaker, a live performance plus 10 x 3 Minute Wonder presentations from writers, artists, makers, performers, designers and more. Anyone can take to the stage for 3 minutes to present a creative subject, performance or project of their choice. Our guest speaker for this International Women’s Day special edition of Future Park is Katie Greenall. 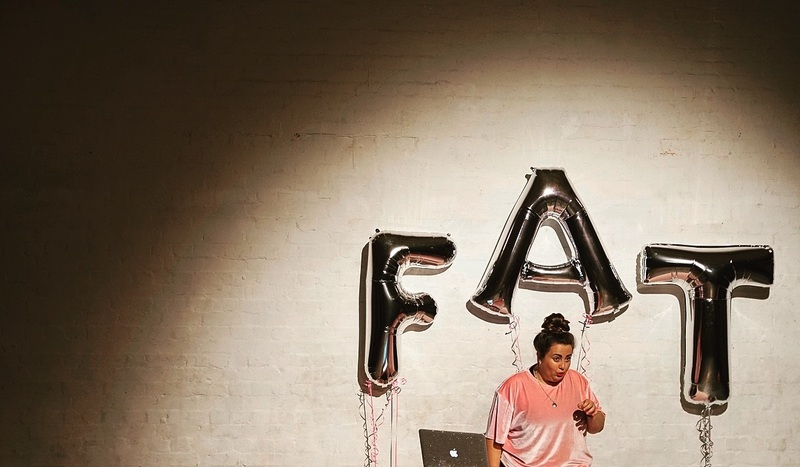 Fresh from a critically acclaimed run at the Vaults Festival of her first full-length show, FATTY FAT FAT she will perform an extract of the show, followed by a conversation about her motivations and process for making it. The work is a funny, frank and provocative solo show about living in a body the world tells you to hate. Leave your diet books at the door. Katie Greenall is a facilitator, theatre maker and spoken word artist currently living in NE London. After graduating in 2017 from East 15 Acting School with a degree in Acting and Community Theatre, Katie has been running workshops with young people all over London – including The Yard, The Arcola, National Youth Theatre and Central School of Speech and Drama. She was a member of the Poetry Collective at the Roundhouse (17-18), where she performed as part of Last Word Festival, as well as reaching the final of The Roundhouse Poetry Slam and of Scottee’s Hamburger Queen competition at Shoreditch Town Hall. 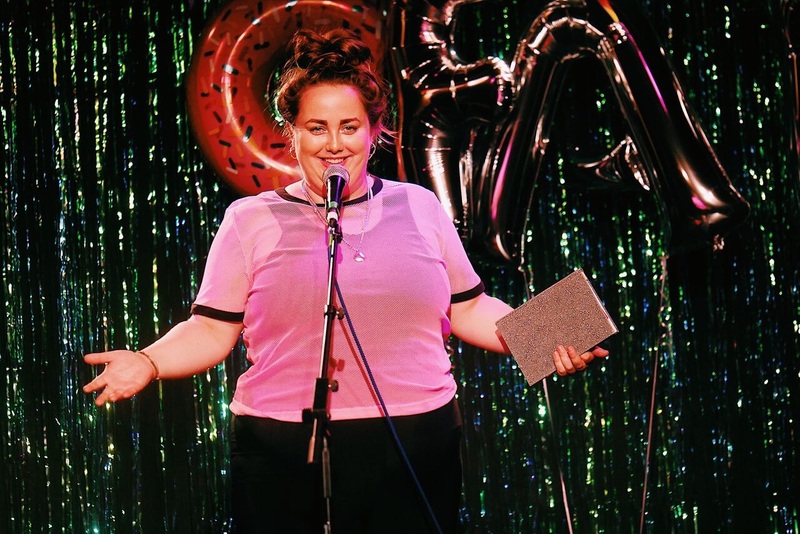 She is currently a Resident Artist at the Roundhouse and is on the 2019 Soho Theatre Writer’s Lab programme.